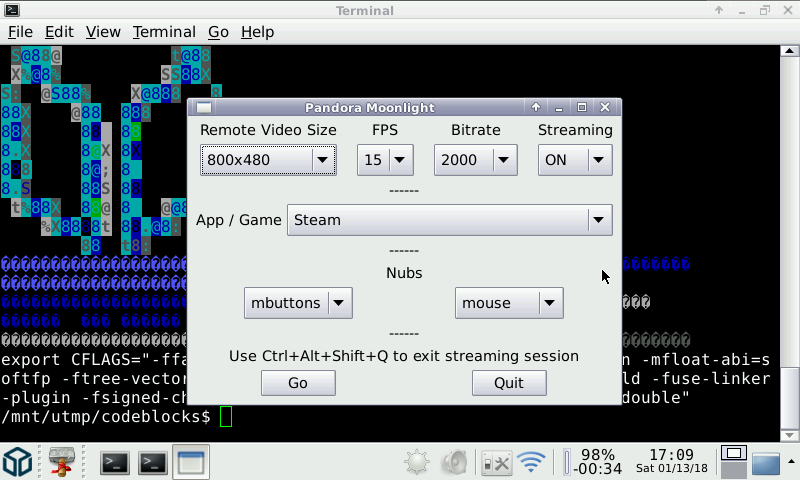 Moonlight allows you to stream your collection of Steam games from your PC to another device. Moonlight (formerly known as Limelight) is an open source implementation of NVIDIA's GameStream protocol. We implemented the protocol used by the NVIDIA Shield and wrote a set of 3rd party clients. Here is Moonlight, an open source implementation of the NVidia GameStream Streaming Protocol. With it, and using an NVidia equiped PC, you can stream your PC Games to your Pandora. Problem is that the Pandora power and Wifi make it slow to render the PC Screen, and add some lag, making that software not super useable. * Switched to Moonlight-embedded (GLES2 build from ODroid user AreaScout). @Kharg new build updated. It's a new engine, so I'm interested in your feedback. 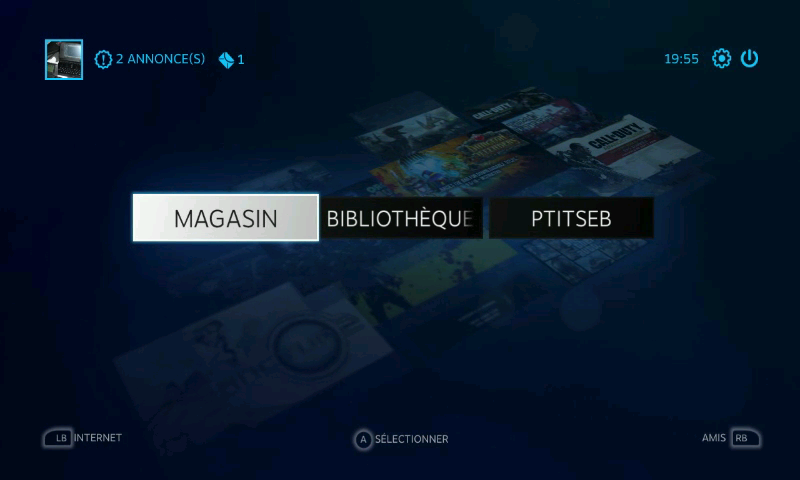 @Kharg : ok (but I'll try to switch to moonlight embeded, as it should be faster).